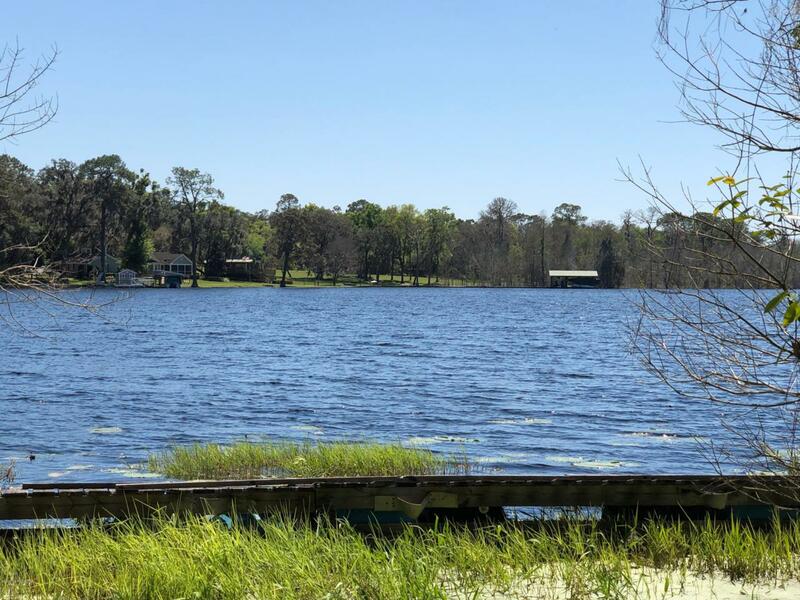 Near Historic Melrose Florida - 43 acres with old cabin on Lake Winnott and 450 ft of beautiful lake frontage. Cabin is of little or no value but has well, septic, and power. Property secluded as this is very rarely available these days. Lake Winnott is a very private 250 acre lake. It's great for many water activities including: wake boarding, kayaking, wake surfing, swimming, skiing, tubing, jet skiing, some amazing fishing and more. By way of water - Lake Winnott also joins another 250 acre lake fondly called Bull Pond. The property being mostly wooded is great for hunting. There are hundreds of various native trees and foliage. Its current condition is environmentally natural and embodies what old Florida is all about.